Wellington, Fla. – Jan. 24, 2016 – Horses Healing Hearts (HHH), is proud to announce the addition of Polo professional, Matt Coppola to their list of impressive ambassadors and mentors. HHH is the only non-profit organization in the country that provides an equine facilitated learning program designed to help children dealing with addiction in their homes. 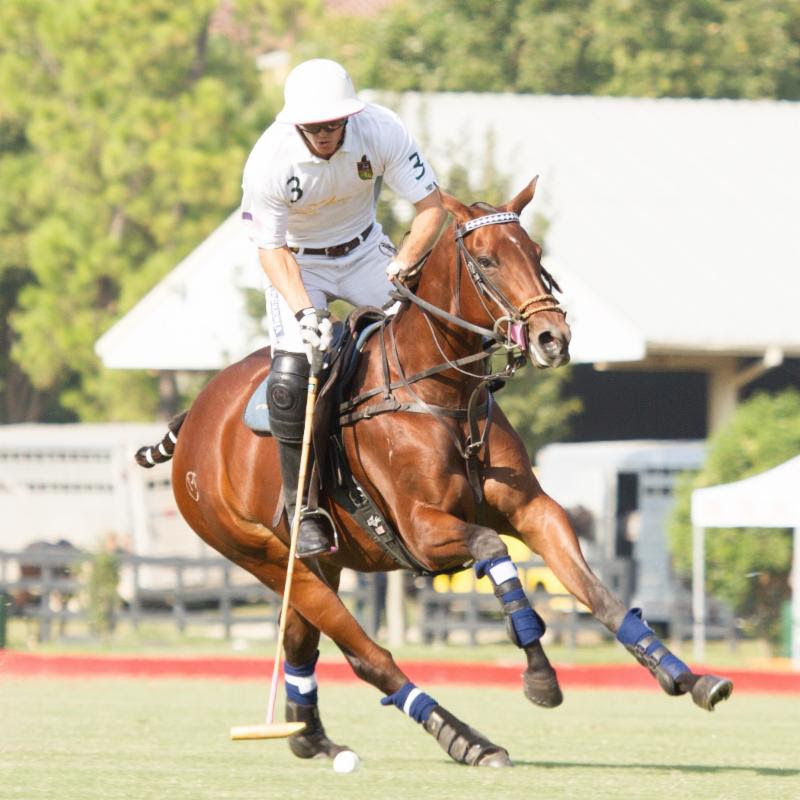 The four-goal player, who is quickly making his way up the polo ranks, will be the organizations third polo ambassador, joining professionals Stuart “Sugar” Erskine and Jeff Blake. To learn more about Horses Healing Hearts, their ambassadors, and how you can get involved through donations, or volunteering, please visit www.hhhusa.org.